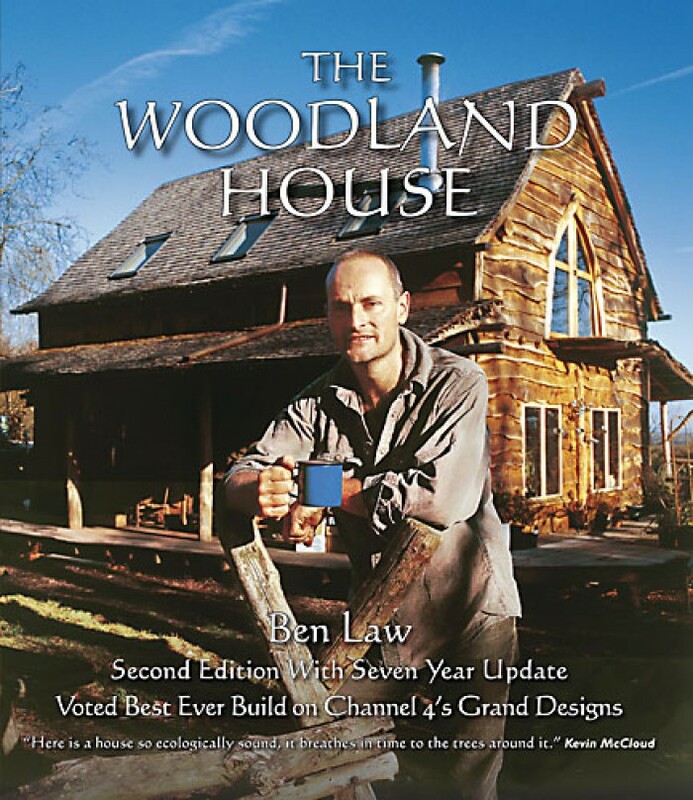 Ben Law – Woodsman, author and eco-builder. 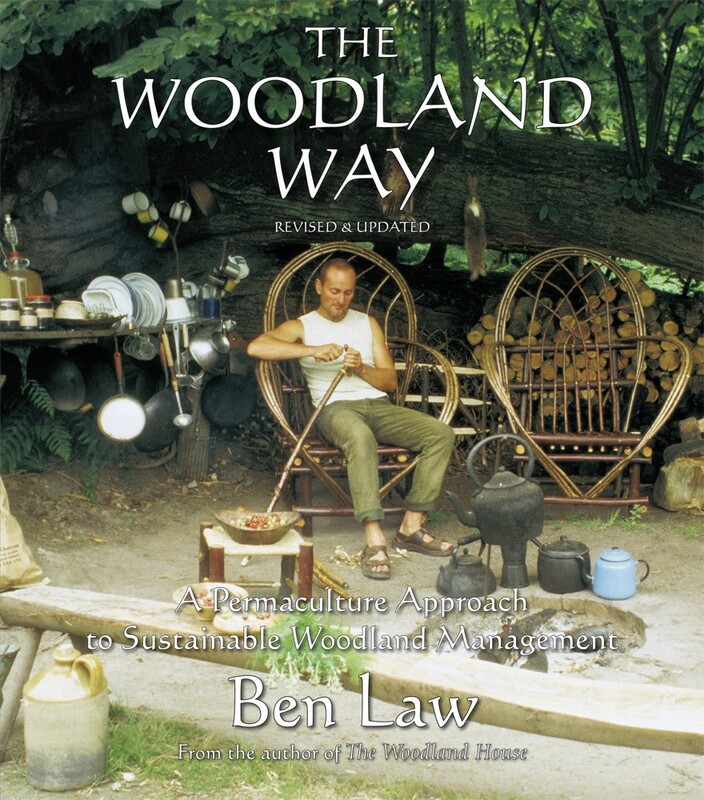 Woodsman, author & natural eco-builder. 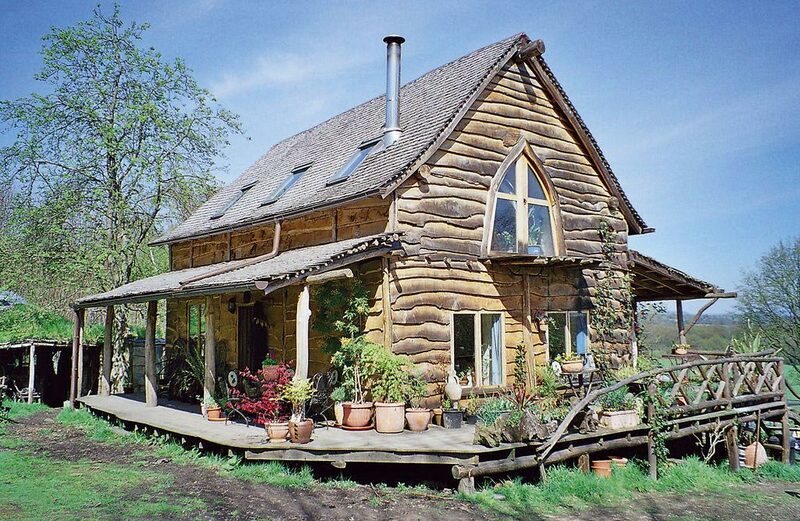 Ben Law lives and works at Prickly Nut Wood in West Sussex, UK. 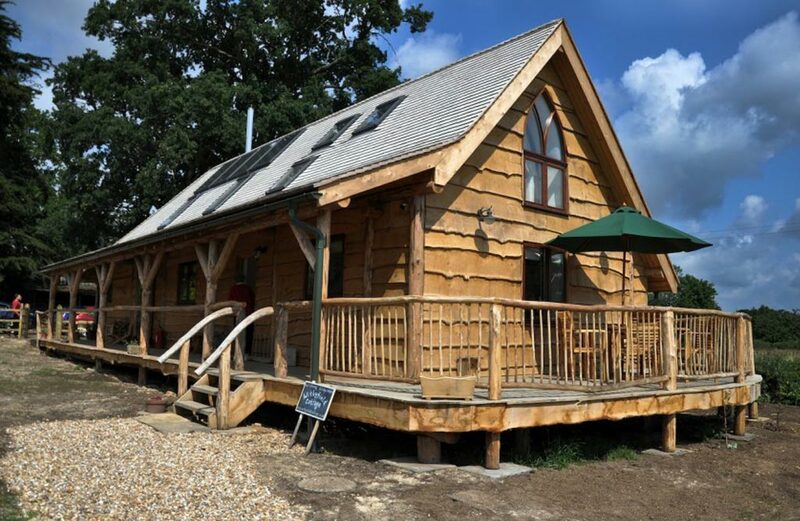 Apart from making a living from coppicing, he trains apprentices and runs courses on sustainable woodland management, eco-building and permaculture design. 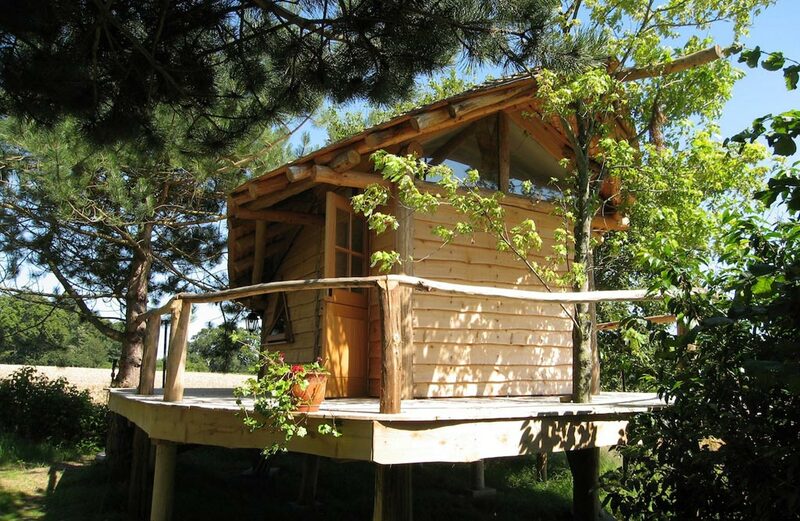 Ben also runs a few ticketed open days each year, to experience Prickly Nut Wood and visit the Woodland House. 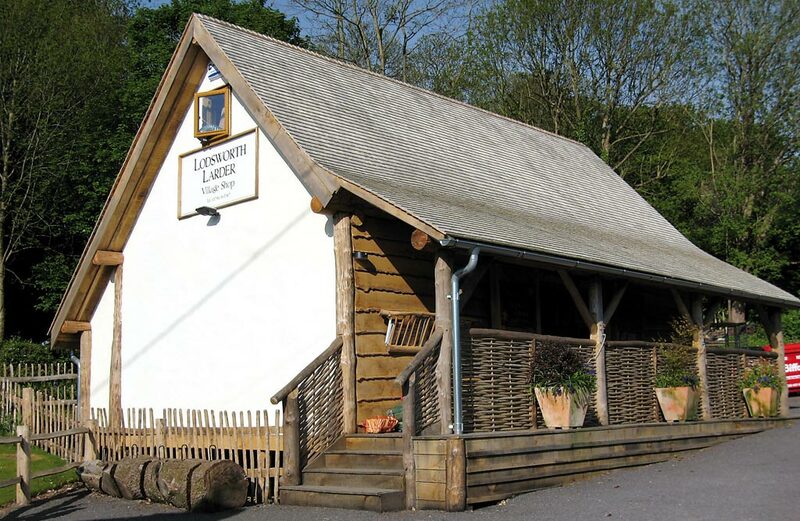 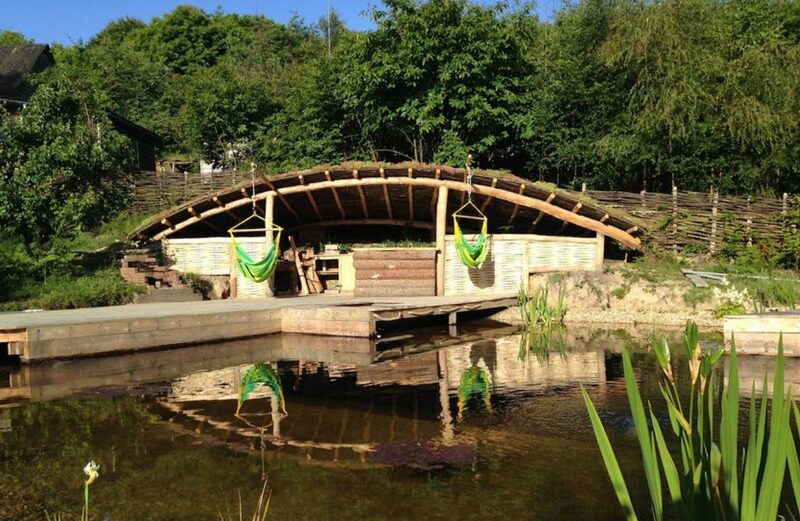  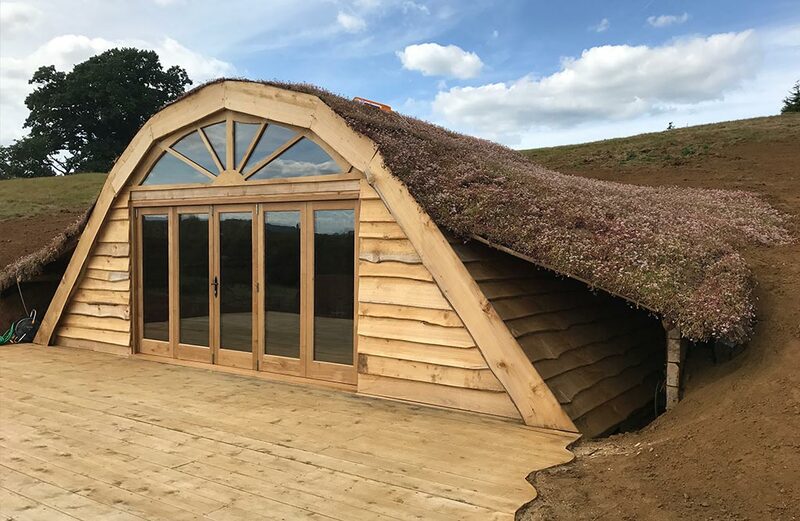 Ben specialises in Roundwood Timber Framing and has developed specialist jointing techniques for the architectural style of building he creates. 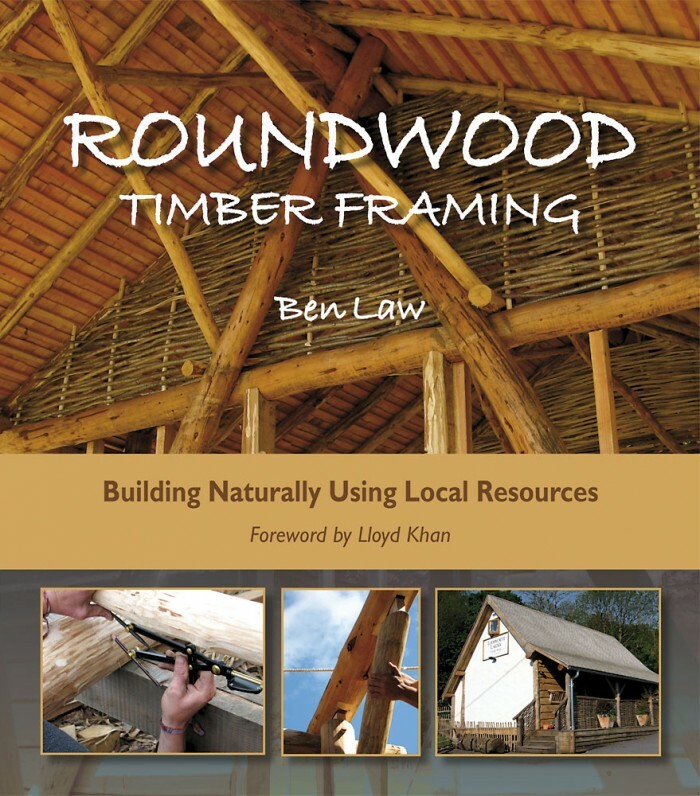 These, he passes on through his flagship Roundwood Timber Framing course. 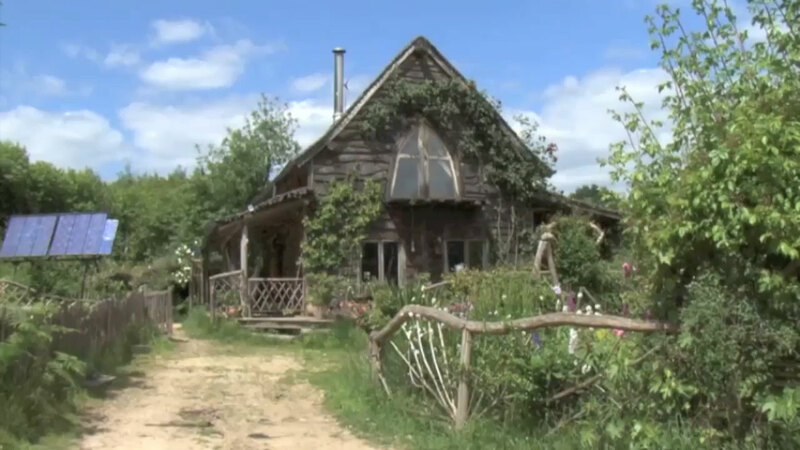 The building of his house was filmed for Channel 4’s Grand Designs program and was voted the most popular Grand Design ever by viewers. 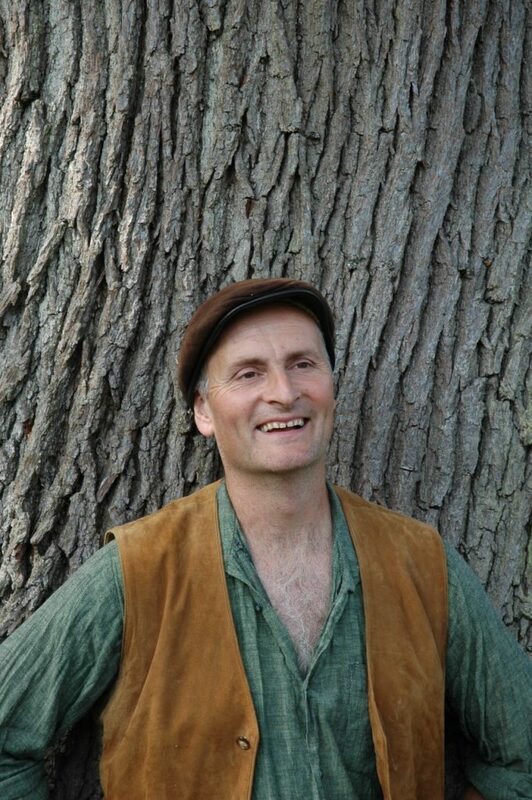 Ben is also a prolific author having written seven books. 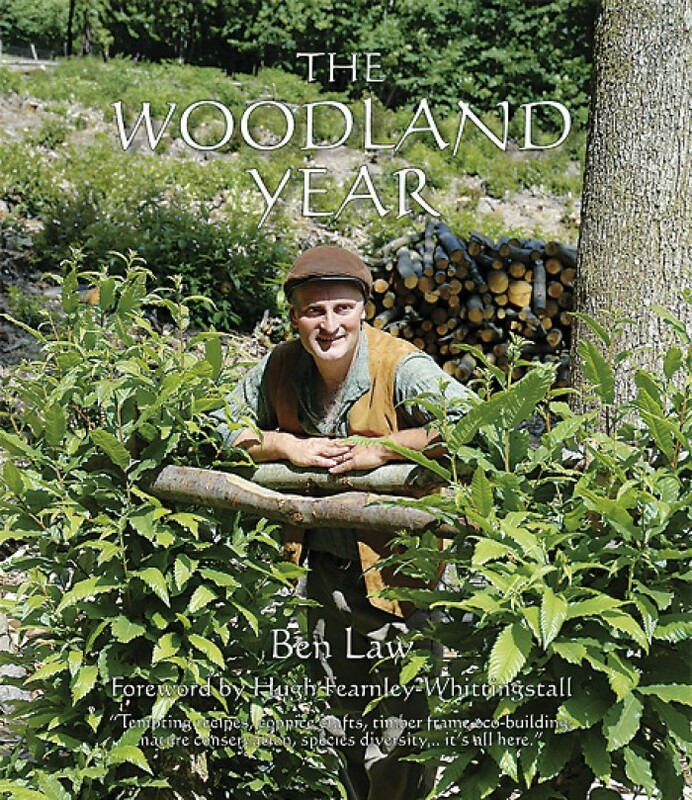 His latest book ‘Woodland Workshop’ is a practical construction book of traditional and modern woodland devices. 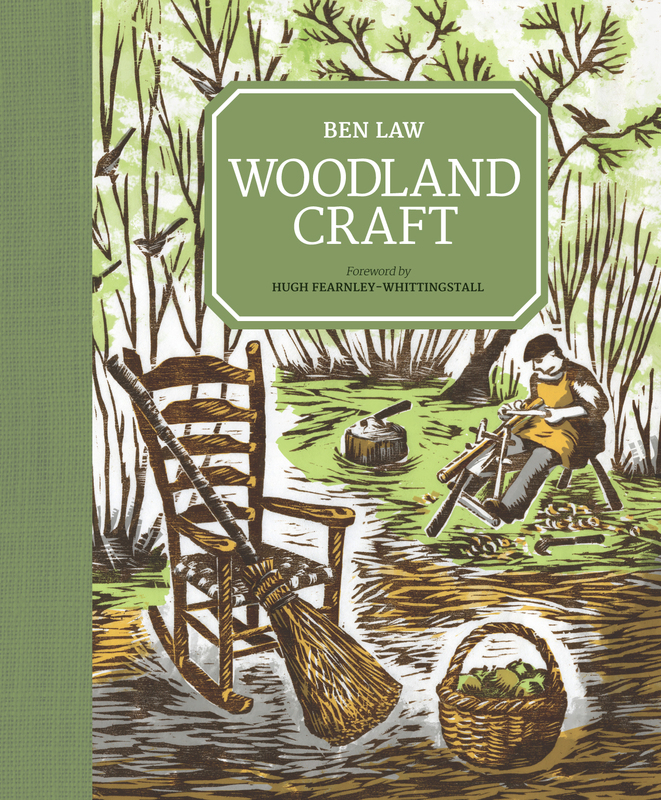 Translations of Ben’s book ‘Woodland craft’ are available in French and German, Roundwood Timber Framing is also available in French.